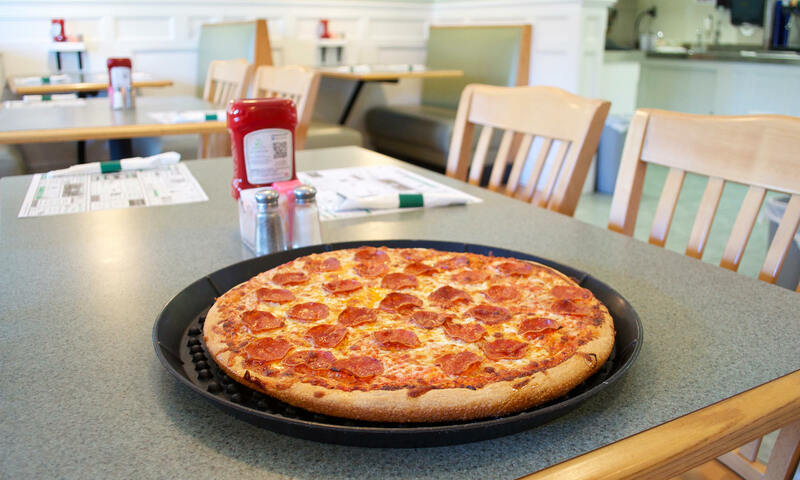 Elite Pizza & Restaurant II – Pick Up – Dine In – We Deliver. Pick Up – Dine In – We Deliver. Great Food at Great Prices. Beer and Wine Available to Our Dine-In Customers! Cannot be combined, max 2 per order. To all of our customers: Please inform your server if someone in your party has a food allergy. Add state tax meal to all prices. Prices, items & offers are subject to change without notice. $8.00 min. on credit card orders. No personal checks accepted. Delivery up to a 5 mile radius. Please allow 45 min. to 1 hour for delivery. Elite Pizza & Restaurant II, Proudly powered by WordPress.